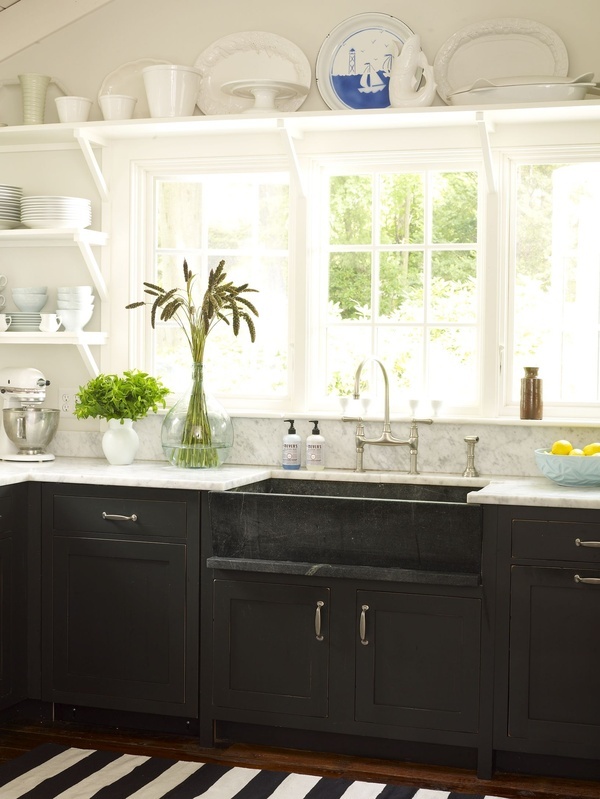 We all love the gorgeous kitchens we see on Pinterest and in magazines. But dropping $20,000 or more on a kitchen reno isn't always in the cards. But there is still hope! Now we are tackling their kitchen. 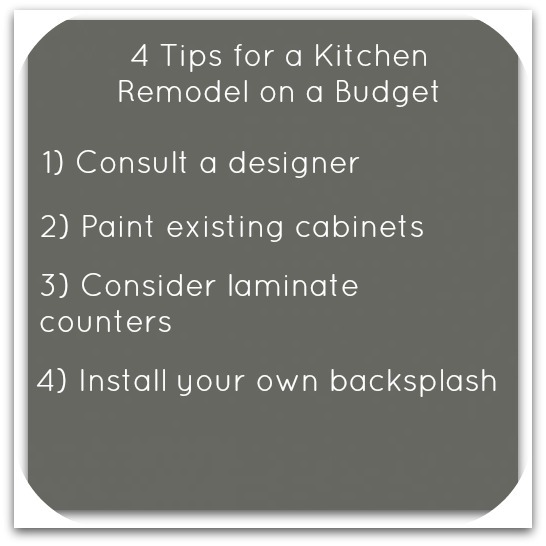 When I first met with these clients, they were planning to keep their cabinets but pay to have them "resurfaced" into a darker wood stain. But after meeting with me I changed their minds and SAVED them money! 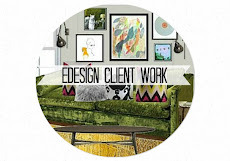 Yes, hiring a designer can save you money--what you think is necessary may not be, and we can save you from making costly choices you'll regret in the future. Their cabinets are in great shape and the configuration works for them. But the orange tone of the wood dictates the style of the rest of their house. And the rope detail in their backsplash is officially driving them crazy. 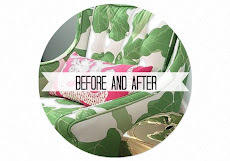 After more than a year in this house they want a new look to make the house feel their own. So how can you have a beautiful kitchen without breaking the bank? a project you can tackle yourself! I know, I know, everyone thinks granite is a must, but when you don't want to spend the cash for stone, Wilsonart is a great laminate. I really liked the look of the Bainbrook Gray because it had all the colors you would need to give you total flexibility in the future: white, gray, and tan. 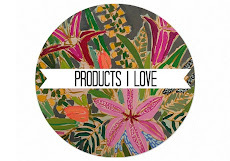 Their splurge is on the backsplash, but since they are installing it themselves it is worth spending money on something they love. Again, the colors in this glass and stone backsplash are neutral enough for plenty of design freedom in the future. I'm so glad they were willing to go white with the upper cabinets and gray with the lowers. Here are some examples I like. 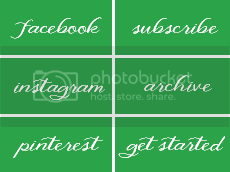 You can find all of these images here. Paint is truly the ultimate transformer. 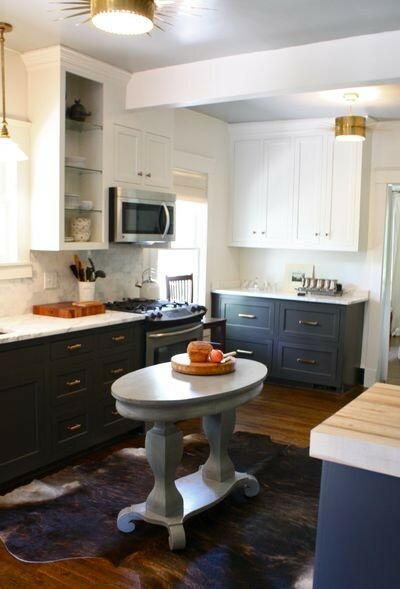 Love the direction this kitchen is taking and I'm sure your clients will be completely thrilled! great ideas! 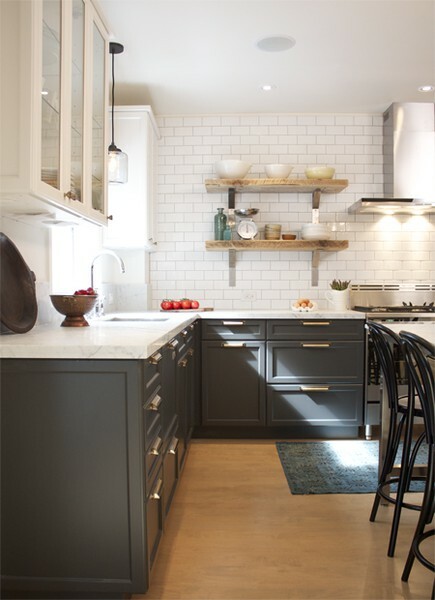 love the grey and white and the backsplash you picked will look amazing! This will be fun to see. Since they are painting, they might even want to have some open shelving or have glass put in a couple of the cabinet doors (we are doing this for someone's kitchen redo now). You are really transforming their home. They will never want to leave! Oh I can't wait to see this kitchen transformed! 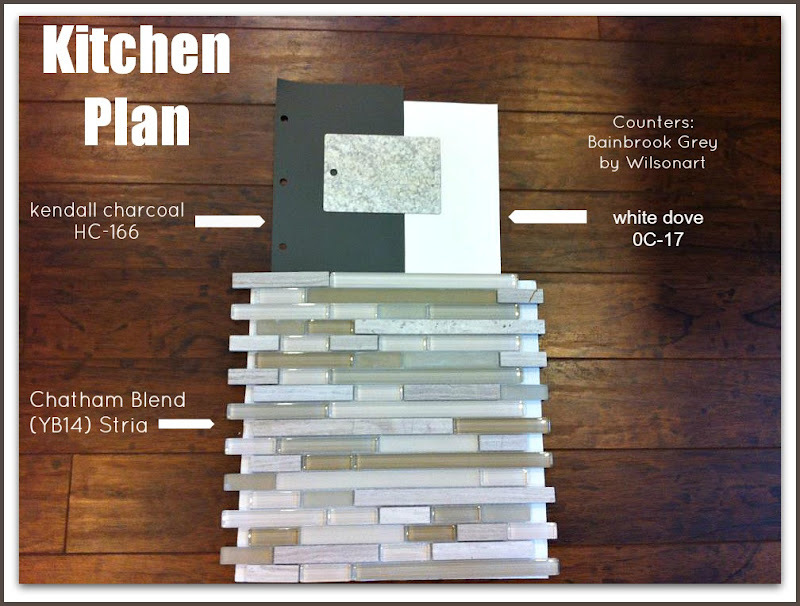 I love the color palette you chose for it - that backsplash tile is gorgeous!! That is some great ideas for kitchen renovation. Thanks so much and also for the tips. It will come in handy. That's for sure. 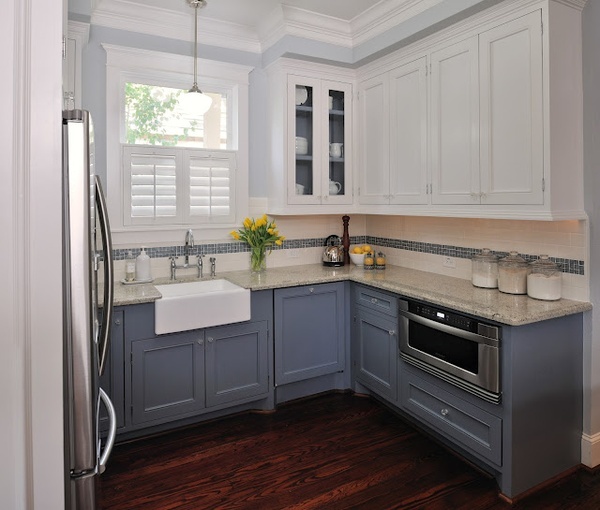 I love the look of two different color cabinets in a kitchen. 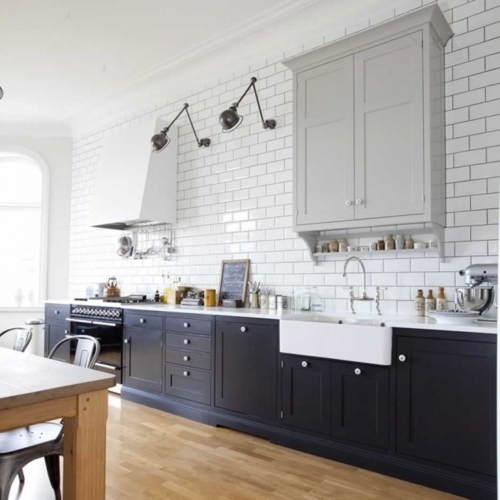 I almost did this same thing in my kitchen - grey on bottom, white on top, but with our dark almost black floors I thought all white would open it up more. So smart to paint - and I totally agree it's very important to think about how long you're planning to live there before dropping a bunch of money in a renovation. 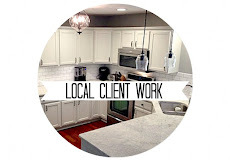 I had Wilsonart installed in our kitchen prior to moving and I LOVED it. It cleaned up so much nicer than granite (which is what I have now) does. Lovely color choices. I can't wait to see it all put together. I agree, paint is the best solution if not own the house. 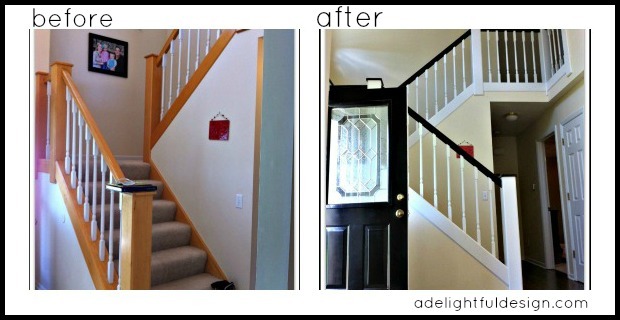 Painting cabinets will make a big difference if you are tired of the same colour for many months.